When Jesus dismisses Judas he sets in motion a series of events that will inevitably lead to the Crucifixion. 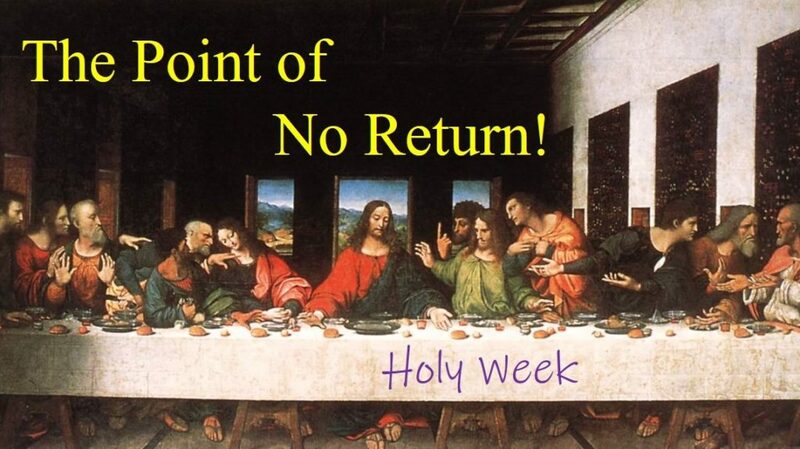 This entry was posted in Lent, Scripture, Video and tagged Holy Week, Judas Iscariot, Last Supper. Bookmark the permalink.